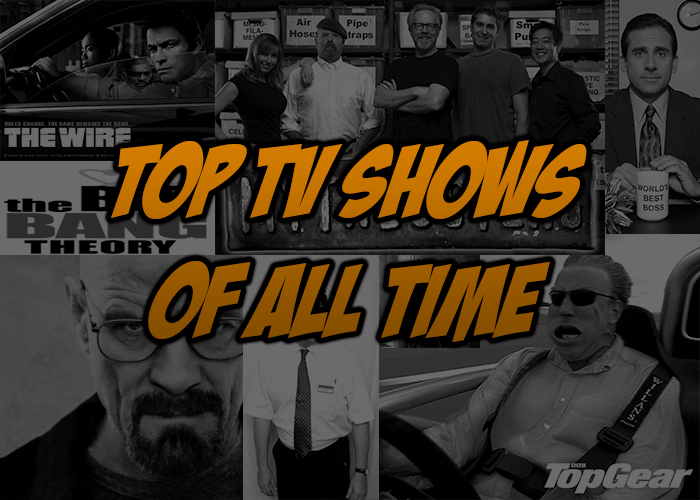 Do or did you watch any of these shows in the top 10? If so, which one is your favorite? Why? What is your favorite TV show today? Why? Why do some people watch TV a lot nowadays? Who created the list of the 10 best TV shows of all time? Who participated in the poll before he passed away? What’s another name given to the television in the article? Which show came in 6th place?